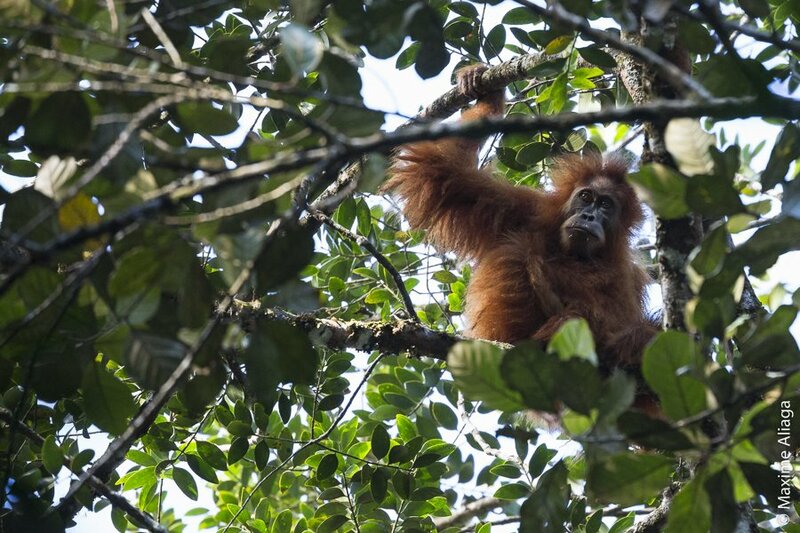 The Batang Toru Ecosystem, totaling close to 150,000 ha in North Sumatra, Indonesia, is home to the southern-most naturally occurring viable population of orangutans in Sumatra. The Tapanuli population is distinct from those found further north in and around the Leuser Ecosystem, and in fact the orangutans in Tapanuli have in November 2017 been named as the third species of orangutan, Tapanuli orangutan (Pongo tapanuliensis)! 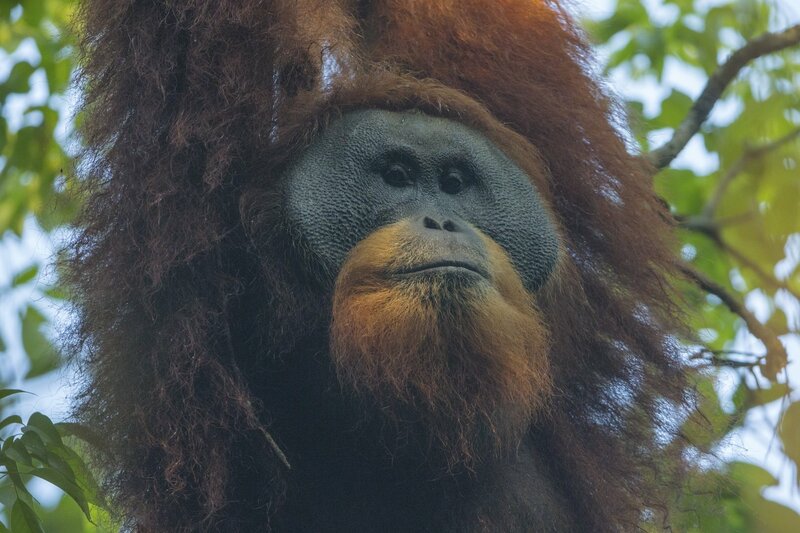 The Batang Toru Ecosystem in Tapanuli is now the last home to the Tapanuli orangutans, and there are thought to be only about 800 individuals remaining. 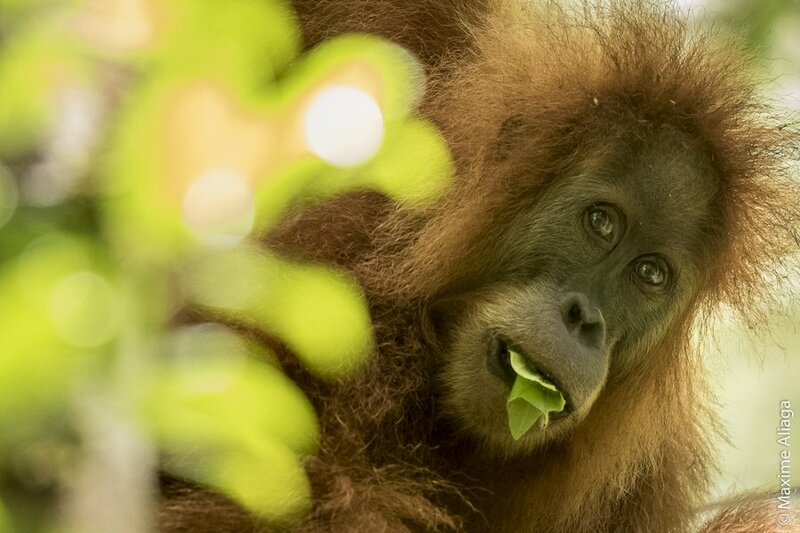 Research has revealed that the orangutans in the Batang Toru Ecosystem are the last surviving remnants of an ancestral wild orangutan population that once stretched from Lake Toba in the north all the way to the south of Sumatra. This research suggests that all orangutans further to the north in Sumatra and all those in neighbouring Borneo may well be descended from this now largely extinct ancestral population, of which only the Batang Toru orangutans remain. Due to their genetic uniqueness, the Batang Toru orangutan population deserves the highest conservation effort. The Batang Toru Ecosystem is also home to the Critically Endangered Sumatran tiger, pangolin and helmeted hornbill. Sun bears, tapir, serow and a host of other rare endangered and species, including more than 300 bird species recorded so far. The SOCP has worked towards protection of the Batang Toru Ecosystem since 2005. 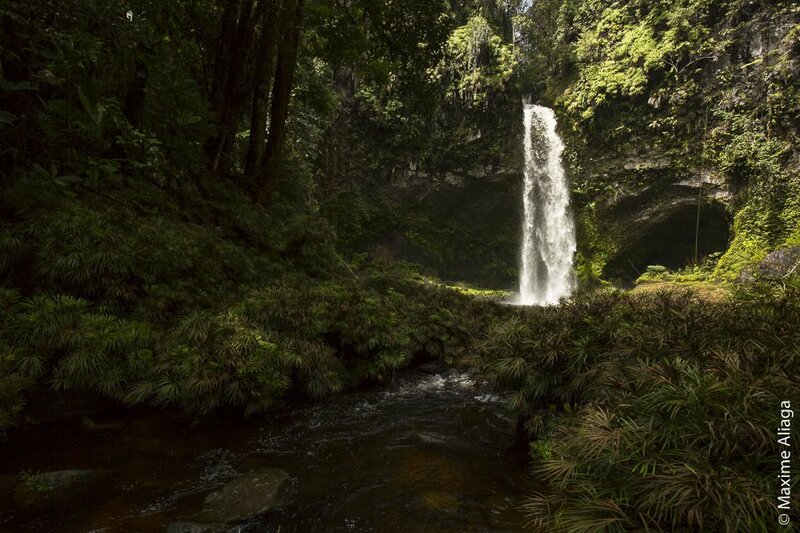 After a decade of hard work we have succeeded in establishing protected status for the bulk of the Batang Toru forests. But several crucial areas of forest in this ecosystem still remain unprotected, and we are now focusing efforts to ensure that these also become safeguarded. We work with local stakeholders to conserve this important orangutan habitat and the critical watersheds, both for its biodiversity and its surrounding human communities. We work with the Forestry Department to establish management in the field through their newly established Forest Management Unit. Our community awareness team carry out socialization and education programmes with the communities living near the forest edge and local schools. The Batang Toru Monitoring Station, located in the west Batang Toru forest block, is surrounded by a mix of hill dipterocarp forest, submontane forest, and upland heath forest. 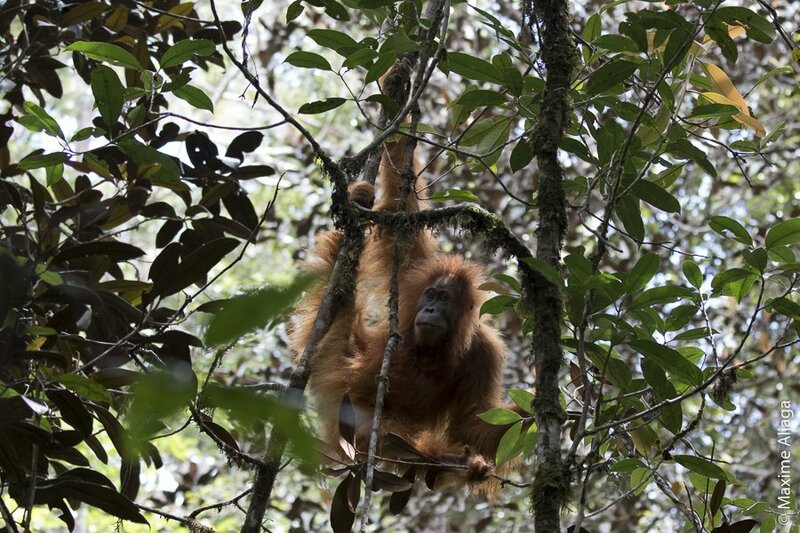 This station, established in 2006, is unique in that it is the only orangutan monitoring station that is located in an upland forest setting and the only station focused on studying the Tapanuli orangutans (Pongo tapanuliensis). Currently, there are five full-time SOCP-YEL staff members who are monitoring habituated members of the orangutan population and the phenological characteristics of the Batang Toru forest. Local students have helped study the reptiles and amphibians of the Batang Toru forest, orchids, fig diversity and a number of other interesting topics, and a series of field guide books is being prepared. "Protecting the Batang Toru Ecosystem and its unique orangutan species is now most urgent need for orangutan conservation. 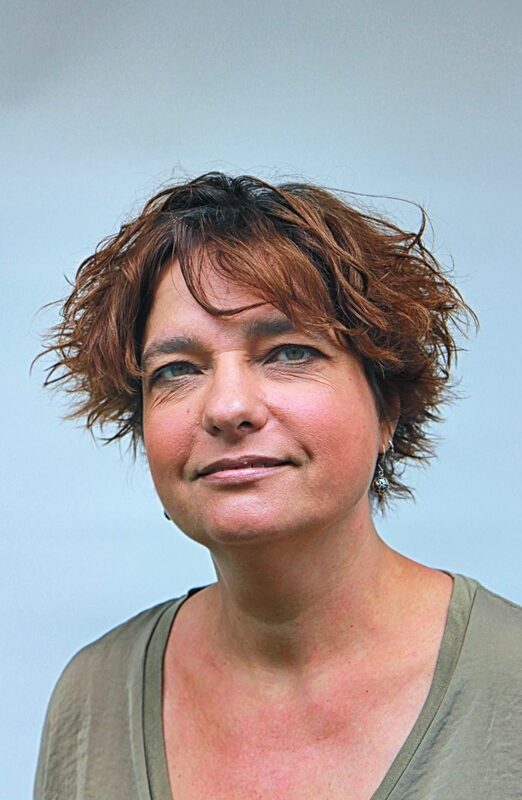 We have to retain and recover connectivity of all remaining forested habitat to ensure the survival of this population!"